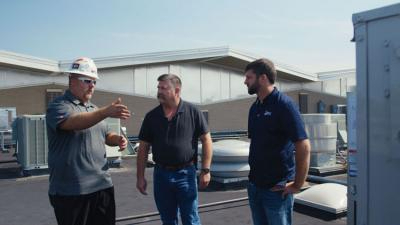 Bosch Security Systems, Inc. works closely with BCS to design dependable communications, security and life safety solutions for our customers. 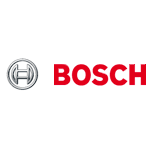 Bosch’s broad portfolio of products and systems for communications, video surveillance, access control, and intrusion and fire detection are used by schools and universities, government agencies, correctional facilities, retail stores, sports and entertainment facilities, casinos, and in many other commercial and industrial environments. 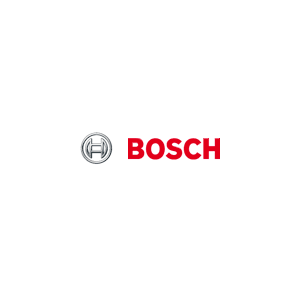 Bosch’s significant investment in research and development is unsurpassed in the industry and enables them to regularly update existing products and introduce new technologies. And, while technological innovation is important, Bosch ensures that new product development addresses all the concerns paramount in the world of communications, security and life safety today, including performance, quality, and ease of installation, maintenance and use.